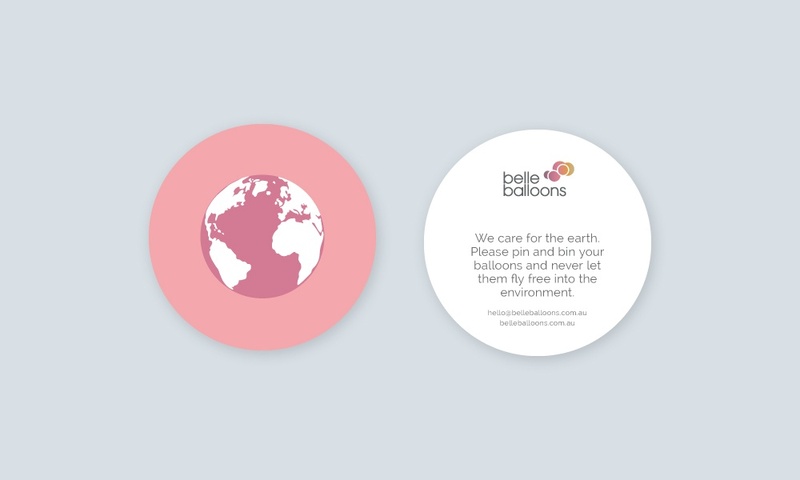 A rebrand for a company looking to grow nationally and be known for their artistic and innovative installations. 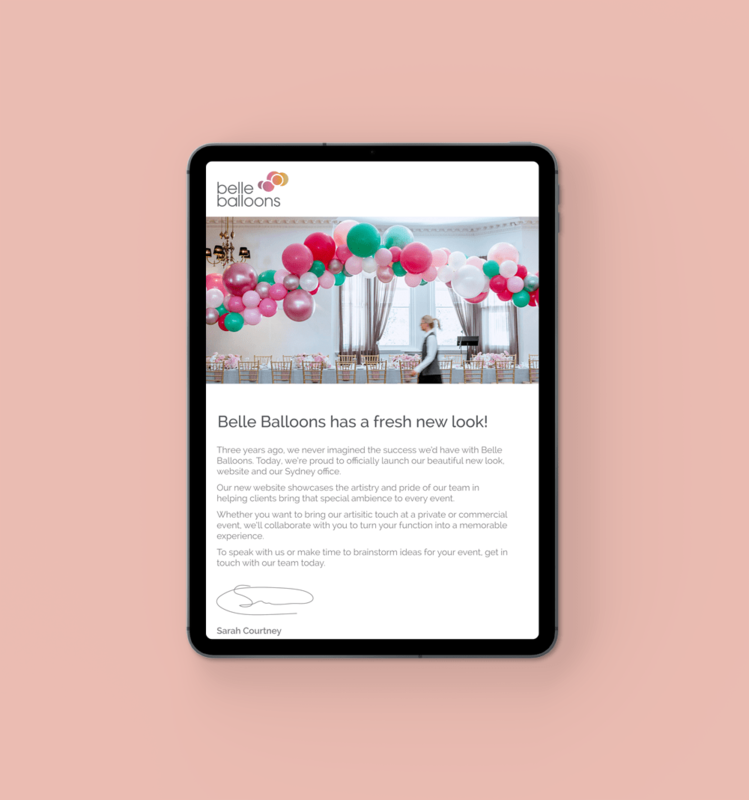 Belle Balloons started out initially targeting private social events and parties but as they kept growing, they wanted to broaden their audience to appeal to corporate functions and major launches. They also needed a new website that could showcase the variety of their work and highlight their artistry and creativity. 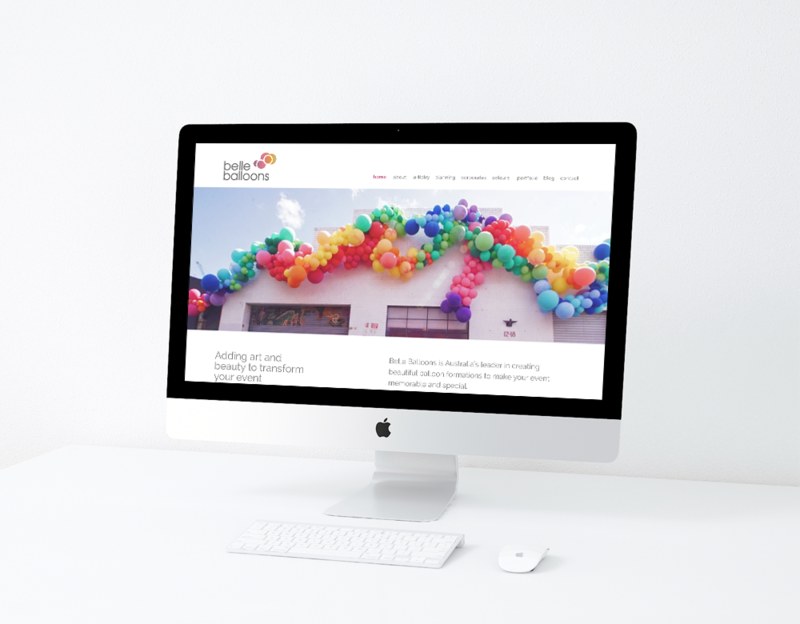 Liquid undertook extensive research and analysis of the industry as well as conducting interviews with clients and staff to determine what makes Belle Balloons unique and a market leader. 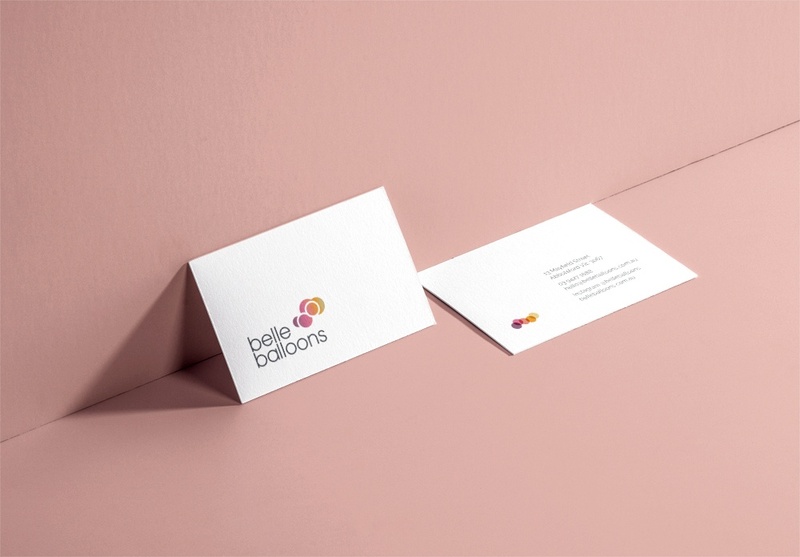 We created a brand identity that emphasises the artistic work Belle Balloons creates, supported by a simple, geometric typeface which emulates their balloon formations. 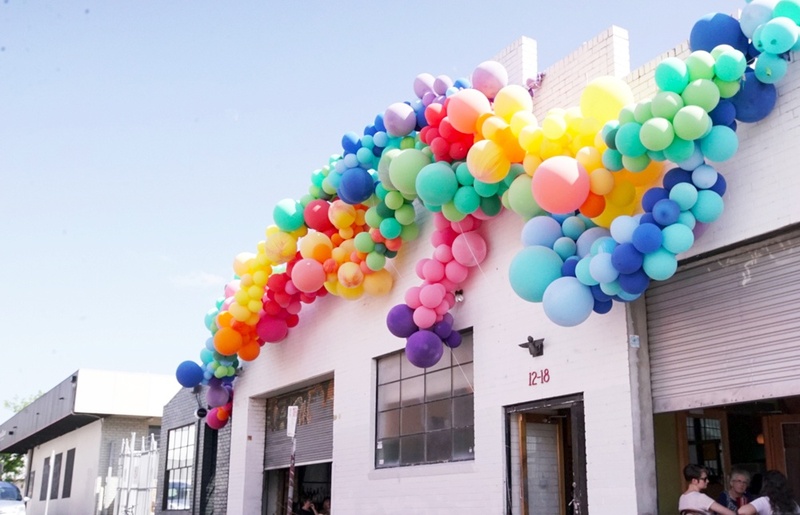 The website ensures their quality of work and creative range is the centrepiece to highlight their talents in creating beautiful balloon works – from simple installations to complex artistic sculptures. Sue was absolutely amazing. 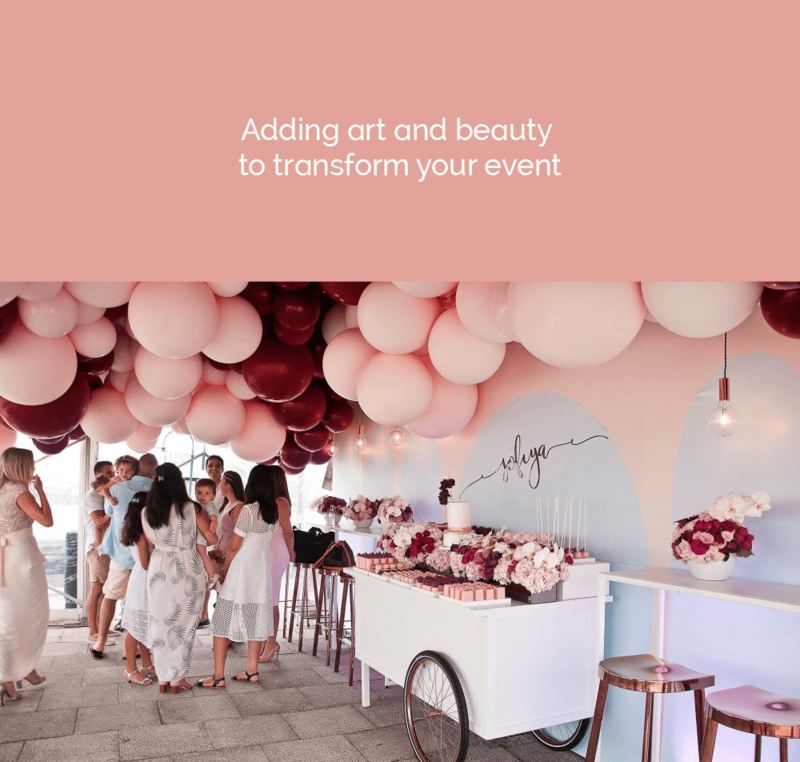 She designed and wrote all the content for my new website and the end product far exceeded what I could have imagined. Her thorough research of my business and brand shows through in the final product. I could not recommend Liquid more highly.